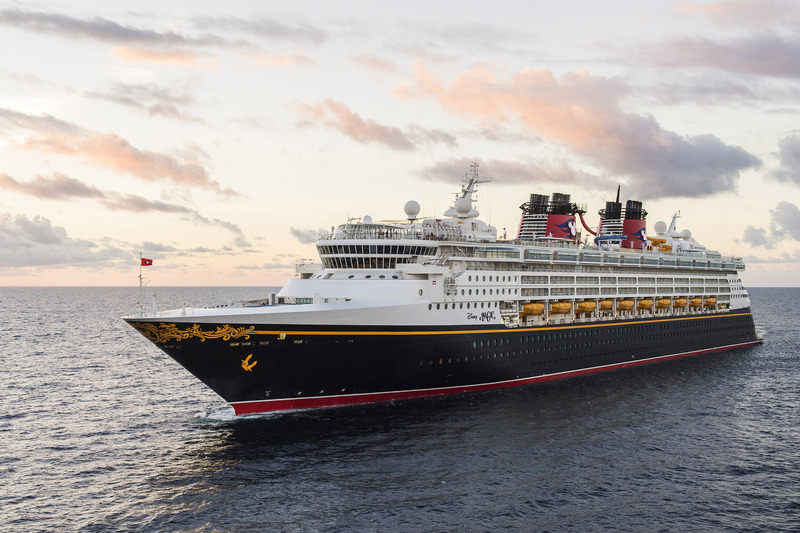 Disney Cruise Line has added a magical line up of new itineraries for families to sail from summer 2019 including seven new ports in Europe. Guests will be able to take a first-ever round-trip cruise from Rome and can also add first-time visits to destinations in Sweden, France, Spain, Denmark and Northern Ireland. Disney Cruise Line takes guests on a grand tour of Europe with visits to the Mediterranean in early summer and northern Europe in late summer. Plus, adventures continue with sailings to Alaska, the Caribbean and the Bahamas, including new cruise lengths aboard the Disney Fantasy. For the first time, Disney Cruise Line guests can experience the rich history of Rome as a bookend experience in a single cruise. In Rome, families can explore the Colosseum, the Trevi Fountain and the Vatican, and sample authentic local cuisine. On 14 June 2019, the Disney Magic will sail an eight-night cruise from Civitavecchia (Rome). Ports of call include Salerno (Positano, Amalfi, Pompeii) and La Spezia (Florence, Pisa), Italy; Villefranche (Monte Carlo, Cannes, Nice) and Marseilles, France; and Barcelona, Spain. Belfast is a new destination on a seven-night British Isles cruise departing from Dover, England, near London, on 8 Sept 2019. In Belfast, Disney Cruise Line guests can explore the stunning Giant’s Causeway, one of the most impressive natural wonders in the United Kingdom, and enjoy breathtaking vistas along the Antrim Coast, including the dramatic cliff-side ruins of the medieval Dunluce Castle. The special itineraries include a three-night Bahamian cruise departing 7 August, a six-night western Caribbean cruise departing 30 June, an eight-night southern Caribbean cruise departing 22 June, and an 11-night southern Caribbean cruise departing 27 July.